Village house with private big garden and lovely view, to renovate. 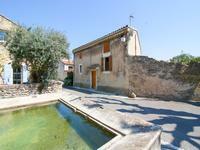 In a Provencal village with all amenities, this independent village house with beautiful . . .